Dear friends, family, and JOTT supporters! 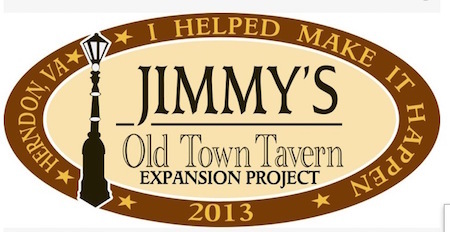 Most of you know that Jimmy’s Old Town Tavern is growing and we need your help. 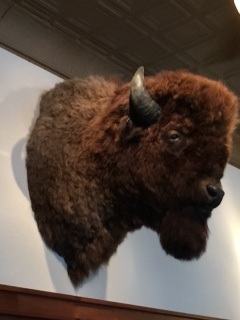 Our goal is to build a new kitchen, a new dining area, an outdoor beer garden and beautiful new restrooms! In an effort to raise funds to help finance the project, Jimmy’s is offering a collection of commemorative items for our supporters to purchase. Souvenirs include bumper stickers, beer koozies, baseball caps, photos, t-shirts and more! Leading to the beer garden will be 2 brick walkways. Supporters are invited to purchase engraved, personalized bricks to be placed in the walkways! We are also inviting corporate sponsorships with 4 levels of participation. Your help in this endeavor is very much appreciated. Please share this page and let your friends in on this news! Thank you all for helping to help keep this dream alive. Long live Jimmy's Old Town Tavern! Love you all and God bless. Jimmy, Maureen, Kelsey and the BEST staff ever.